Forests or meadows, mountains or valleys - whatever the landscape, you love walking in the great outdoors. 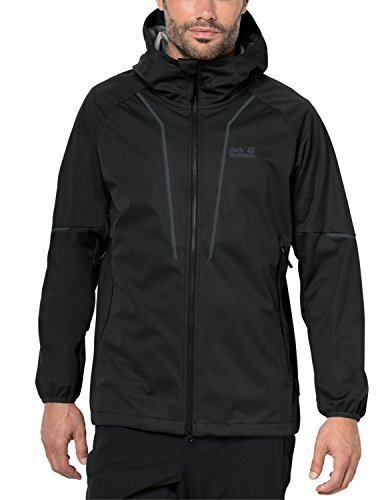 The green valley jacket shields you from the wind and light showers when you're out on the trail. The jacket is made of a soft fabric and is super comfortable to wear. The hood, hem and collar are all adjustable. Which means you can get the nice, snug fit you need in cool, windy weather. The reflective detailing also makes you easy to spot if you're out after dark.